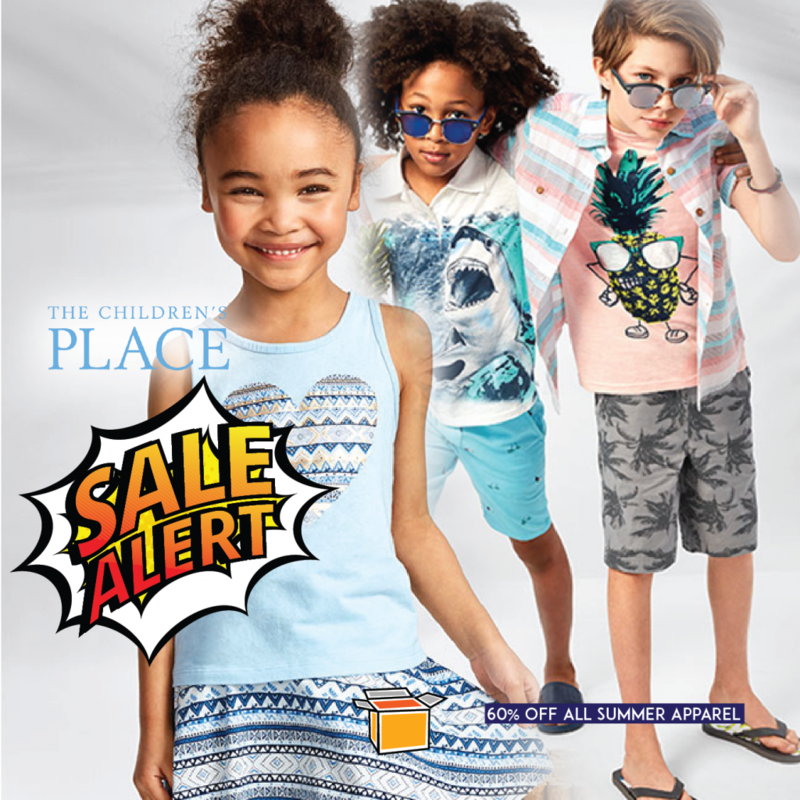 Just perfect for our weather, the Children’s Place is offering up to 60% off on summer styles on their website NOW! They also have several other offers ongoing now, including an 80% off on clearance items so don’t miss out. Get your hands on this deal, with free domestic shipping within America, by using our US warehouse address!